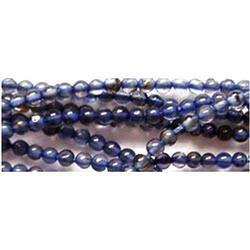 Avail from us meticulously carved Lapis Beads that are highly acknowledged for brilliant shine, hardness and perfect finishing. 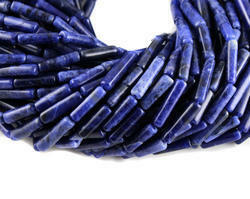 Our Precious Lapis Beads are available in various sizes and shapes to meet the different demands of the clients. Stone Size : 5x7mm to 8x10mm app. Strand Length : 8 inch. Price quote for 1 strand and 1 strand contain 8 inch length. We provide Playing Cards Sign Beads.